Here at PlayStation Universe we believe that not having any money shouldn’t be a barrier to playing good games. 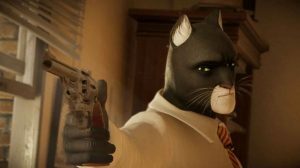 So, with that in mind we’ve done some digging to unearth the best free PS4 games and the best free to play PS4 games you can get for your console. Starting with five great examples, and to be updated on a regular basis, here are the best free games and the best free to play PS4 games you can get right now! All these games can be download from the PlayStation Store, and as they’re free it’s a good reason to try them! Love a good action game, like to roam the open world shooting down the bad guys? Check these out – there’s something for everyone. A complete surprise, Apex Legends was released in early February 2019 with little or no fanfare. However, it soon turns out that this latest game from Titanfall developer Respawn Entertainment didn’t need a massive marketing campaign anyway, as players have flocked in droves to play Apex Legends since its release just a few days ago. Apex Legends is perhaps the single best Battle Royale title available on PS4. A cross between Call of Duty: Black Ops 4’s Blackout mode and Overwatch, Apex Legends combines the hero shooter sensibilities of the latter with the fast-paced Battle Royale excellence of the former to fashion perhaps the best take on the genre that we’ve seen to date. 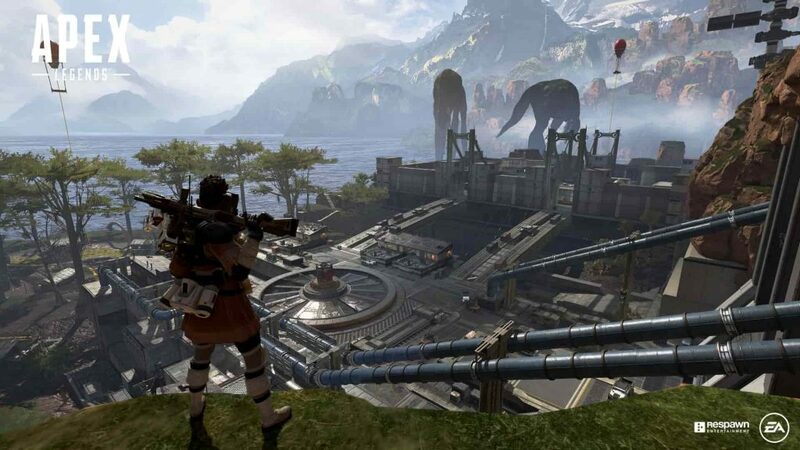 Horrendously addictive, beautifully presented and with a real focus on teamwork and longevity (it takes more than one shot to kill you, here), Apex Legends is simply essential. Switchblade is a game of firsts. 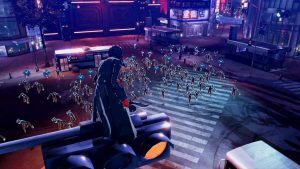 Not only is it the first vehicle-based MOBA on the market, but Switchblade has a neat mechanic that allows players to effortlessly switch between different classes of vehicles on the go. 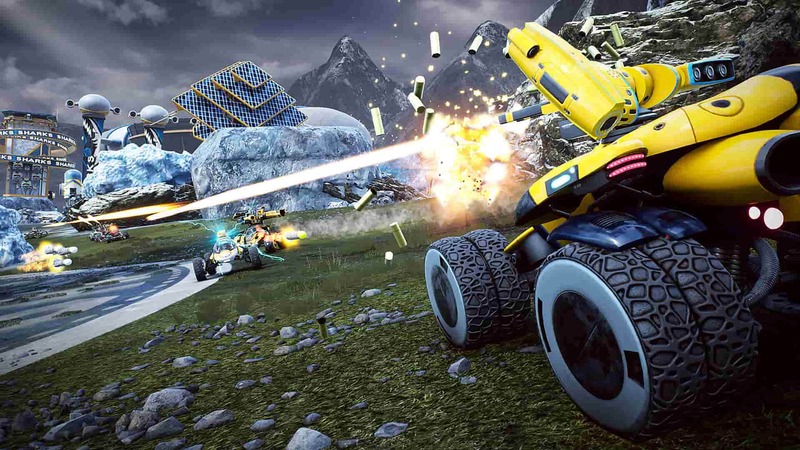 Switchblade is the first vehicle-based MOBA – and it’s a proper riot. Generously stuffed with arenas, vehicle types and objectives, it also doesn’t hurt that Switchblade is quite the looker too – with highly detailed environments and vehicle models rounding out what is quite an attractive package. If you’ve a hankering for free, vehicular MOBA based action with an ambitious roadmap for future updates, you’ll find yourself well served by Switchblade indeed. Defiance 2050 free-to-play is an online sci-fi shooter that’s all about action. Choose from multiple classes, abilities and a host of explosive weapons. Then, set out into the post apocalyptic world and team up with friends ready to battle! Complete with loadout customization and smooth character progression, become an Ark Hunter and get ready for some fast-paced third-person shooter action. 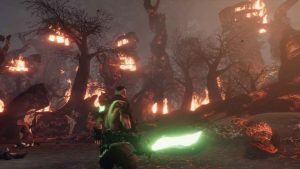 If you played the original game, you’ll hopefully be pleased that Defiance 2050 has had a lot of content improvements. Check out the release trailer below to see the video game in action. 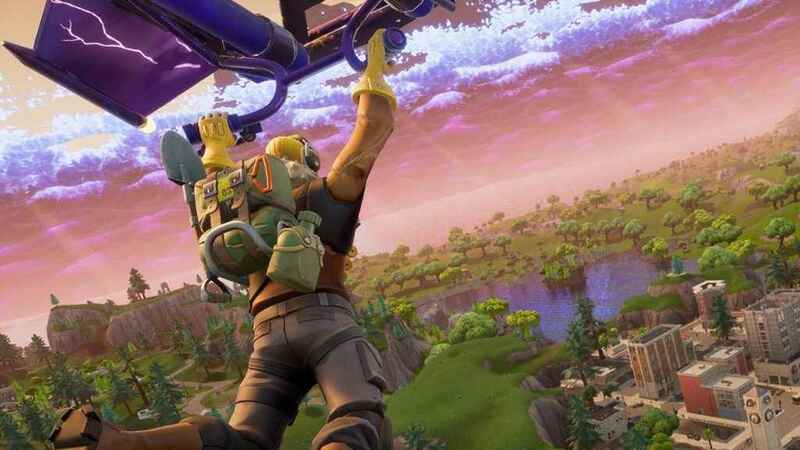 On reflection, it never seemed likely that Epic Games’ Fortnite was going to succeed, much less become the global trailblazer that it would eventually end up being. Yet here we are; after a massively extended and on-going stint in Early Access, Fortnite redeemed itself in the best way possible by giving players Fortnite Battle Royale; a new take on the battle royale sub-genre that combined building with traditional third-person combat. It’s no exaggeration to say that Fortnite Battle Royale is the biggest game in the world right now. 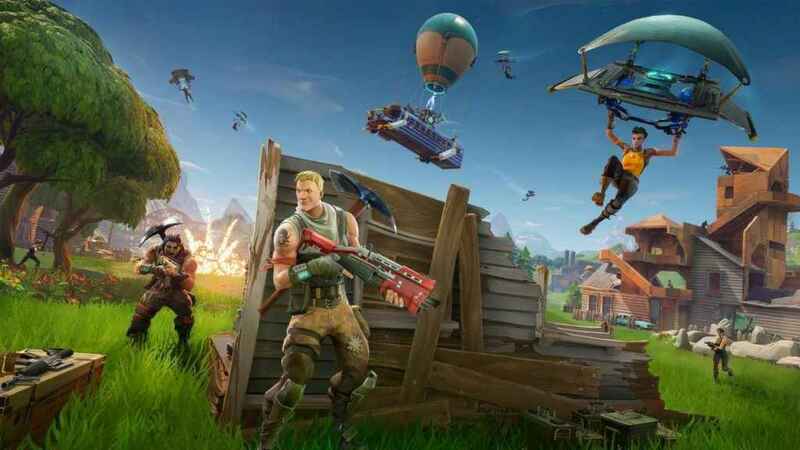 Much more than the already attractive sum of its building and shooting parts, Fortnite Battle Royale prizes and rewards player ingenuity and emergent chaos quite unlike anything else out there right now and at the grand cost of zero bucks (pounds, euros, pence, cents, whatever), there really is no better time to jump on bandwagon than right now. Heralding the arrival of the Battle Royale craze on PS4, H1Z1 makes its mark as a snappy and satisfying take on the formula that already has some 4.5 million downloads under its belt during the first week of release. Boasting three different modes, Solo, Duos and Fives, H1Z1 Battle Royale allows players to choose whether they want to go all against all, or, team up with some friends on the battlefield. Where H1Z1 really does its best work however is in the subtle nips and tucks that it makes to the traditional Battle Royale formula. 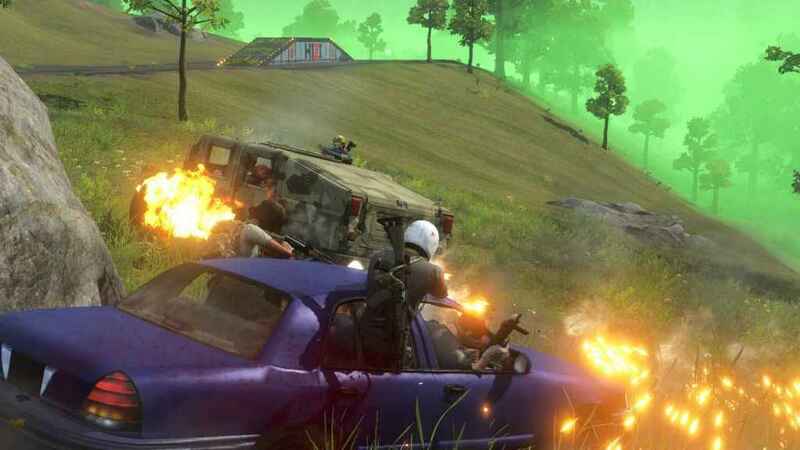 H1Z1 Battle Royale is a fun and eminently satisfying take on the Battle Royale formula. For example, the map is smaller than would you would expect to see in other like-minded efforts which means there is far less aimless wandering as players are thrown together with much greater regularity than in other games. Likewise transport is clearly marked on your mini-map so you don’t have to go far to find a set to wheels to get yourself out of Dodge when you need to. And finally, by placing an emphasis on framerate over visual detail, H1Z1 feels hugely responsive and satisfying to play – and the best bit? It’s completely free. Now is the time to jump in if you haven’t already. 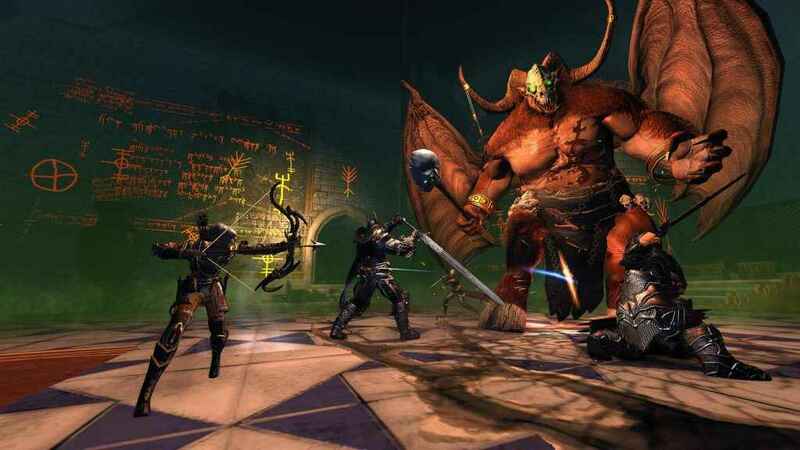 A full-blown, full-fat MMORPG set within the fantastical confines of Wizards of the Coast Dungeons and Dragons universe, Neverwinter is absolutely stuffed to the brim with quests to do, lore to discover, monsters to mash and of course, loot to collect. Specifically set in the Faerûn, the same world in which Baldur’s Gate and Sword Coast Legends takes place, Neverwinter presents players with a sprawling world that is utterly rife with possibility. With a fantastically generous F2P model, players can literally plough hundreds of (non-grindy) hours into Neverwinter without paying a penny. Once you’ve picked out your race, class and customised your hero Neverwinter ruthlessly thrusts you into the midst of an undead invasion and never lets up with its frenetic pace. With large free expansions being released multiple times a year, a supremely generous free-to-play model that lets you play for hundreds of hours without dropping a penny and challenging quests and dungeons that are stupendous fun when played through with friends, Neverwinter is a grandly generous offering that everyone should try. Very much along the lines of Blizzard’s Overwatch, Paladins from Smite developer Hi-Rez Studios is a colorful free-to-play hero shooter whereupon players choose from a variety of very different heroes and use them to clash in a number of different objective-based game modes. 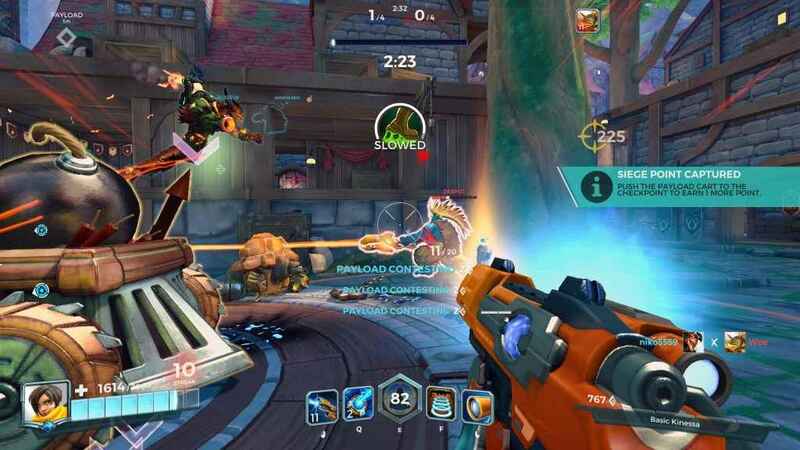 Ranging from siege, survival, co-op PvE and payload modes to name just a few (the latter should be especially familiar to Overwatch players), Paladins certainly offers a lot bang for practically zero bucks. Paladins is a colourful and well-balanced FPS that costs precisely nothing to play. At the core of the Paladins experience however are cards that can be used to affect ability cooldowns and provide buffs to allies and debuffs to enemies. The kicker with this however, is that these cards can be upgraded with experience points and by completing special objectives and so there is always a reason to keep on playing – again, without even having to spend a dime to do so. Essentially, if you’re looking for a good team-based hero shooter at zero cost to yourself than Paladins could be just the ticket. Though MOBAs are seemingly ten a penny these days, very few of them are as polished or as accessible as Smite from Hi-Rez Studios. Bringing together gods and powerful figures from a whole range of mythologies in a series of epic, tactical clashes, Smite is one of the most frequently updated games on PS4 with the developer releasing new content for the game every two weeks without fail. Smite is one of the most enjoyable, accessible and well balanced MOBAs out there. 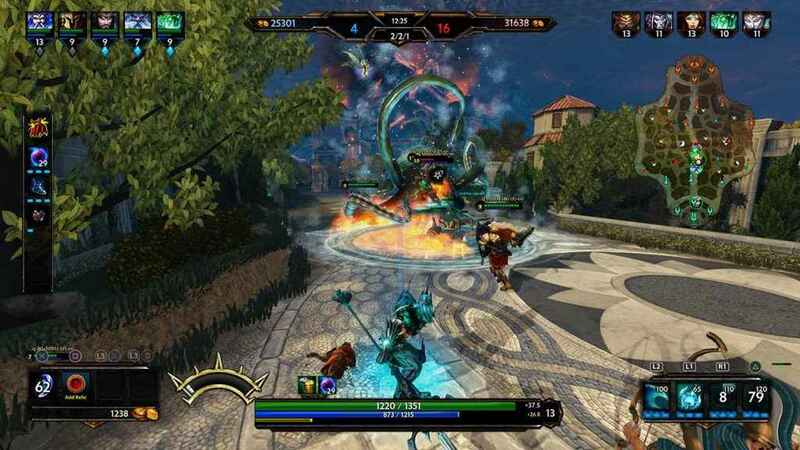 Beyond the frequency of its updates, Smite is just great fun to play too. Whether you’re playing as Thor, Anubis or Kali, Smite’s great tutorials, colourful visuals, fast matches and well-balanced, easy to grasp gameplay makes it a worthwhile prospect not just for MOBA generals but also for newcomers too. Indeed, despite being sworn off for the genre before its release, we found that Smite was able to get us excited about the prospect of defending towers and capturing territories in a way that no previous entry in the genre was able to achieve. 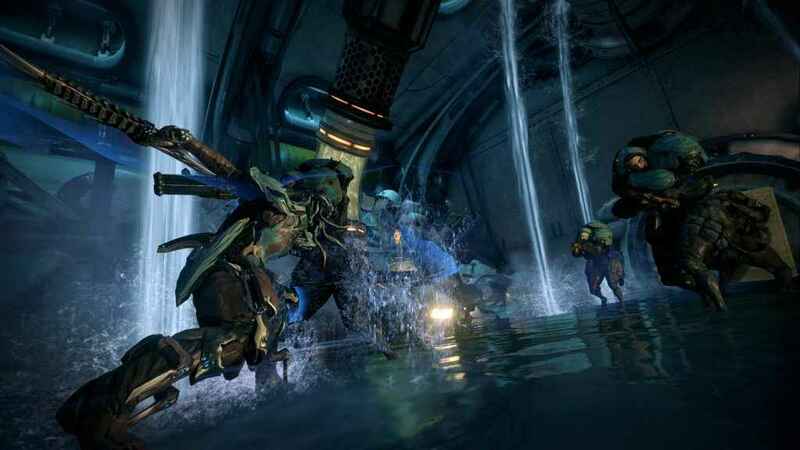 Originally releasing at the same time as the PS4 hardware did back in November 2013, Warframe was one of the very first free-to-play games you could get on the console. A third-person, space ninja action RPG that places a bespoke focus on co-op and teamworking in a vein that players of Destiny 2 will surely recognise, it’s a credit to the caliber of both the developer Digital Extremes and the game that as we approach its fifth birthday, Warframe is the best it has ever been. Despite being one of the very first free-to-play PS4 efforts, Warframe has matured and evolved into one of the most played games on the console. With a variety of PvP and PvE content which both in turn dovetail into Warframe’s on-going narrative, there is so much to do in Digital Extremes free-to-play effort that it is frankly unreal. From brief skirmishes to space combat, massive raids and other co-operative activities, Warframe does a cracking job of marrying hyper-kinetic, third-person combat with a rather generous free-to-play model that ensures everybody can give the game a good go without ever needing to reach into their pockets. Oh, and it doesn’t hurt at all that numerous updates since launch have ensured that the game looks frequently stunning – a fact that is exacerbated yet further when seeing the game played on PS4 Pro. 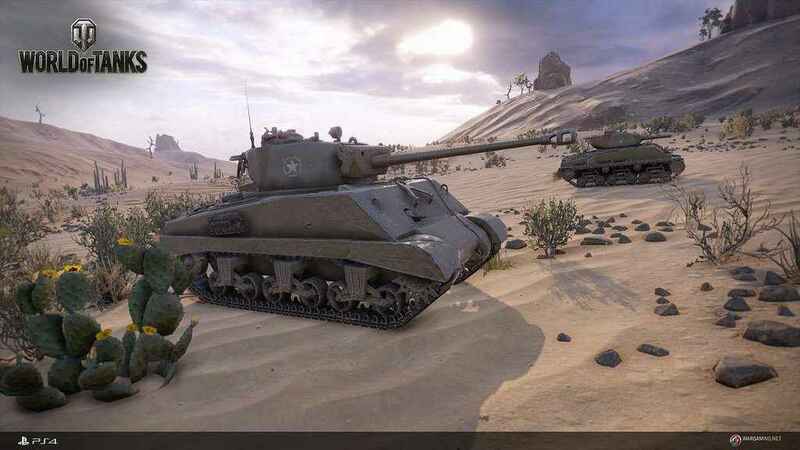 Sometimes you just want to hop into an armored coffin with a gun and go off and blast other folk who have decided to do the game – such is the baseline appeal of World of Tanks. Peer beneath its pleasingly simplistic premise however, and a craftily designed and often compelling squad based shooter soon manifests itself. World of Tanks on PS4 is a neat mixture of arcade combat and battlefield strategy. With a frankly glorious range of different tanks to both purchase and upgrade and a wealth of maps to show them off on, it’s fair to say that World of Tanks isn’t lacking in content whatsoever. That said, looking past its muscular offering and accessible tank battle shenanigans also reveals a game which demands a tactical mind as it does so the reflexes to carry out the end result. If you’ve been sleeping on World of Tanks for this long, you should probably give it a try, we were surprised when we did and best of all, it will cost you precisely nothing to do so. We’d love to see a free fighting game on PS4, but sadly no fully fledged ones exist yet! We’d recommend checking out Gwent, the card game, too if you’re a fan of the Witcher, which is free with optional microtransactions. Also, check out Let It Die, which is a free-to-play Dark Souls style dungeon crawler featuring an especially brilliant character in Uncle Death! Also, you should subscribe to PlayStation Plus. Each month you get multiple free games. Recently, players have enjoyed the likes of Steep and Portal Knights, for starters. If you enjoyed this feature on the best free PS4 games, why not check out some of our other ‘best of’ features, such as the best 2019 PS4 games, best FPS games, best PS4 exclusives, best PS4 indie games, best PS4 fighting games and best PS4 PSVR games that money can buy. And all these games are actually free on PS4 because you don’t have to pay for PS Plus to play them. Take note Microsoft, on console, the biggest game in the world right now can only be played 100% free on the PS4. Maybe I’m just so completely over the whole Shooter genre, but having given most of these a go, there’s just a whole of “meh” in here for me. I understand why free games tend to be Shooters – of all the genres, they are the least time consuming to create because you don’t need a story, massive maps and environments, large cast, etc. I respect the companies who’ve made them and found success with them (hell, I can’t do it), but they’re just not my thing anymore. Don’t forget Realm Royale. It’s actually pretty cool! It’s from the same developers as Paladins. There’s a similar environment with some rpg-esque elements to it. Totally worth a play.